Masks are an ability usable by Juggernauts. 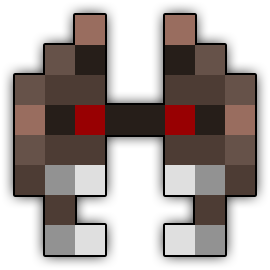 On use, the user gets a temporary health shield, blocking all damage until it is broken or timed out. It also gives an AoE damage buff to all players within range of the Juggernaut.